Who Can Rob More Banks? Dillinger was pretty industrious over the next three weeks. He visited five states and helped rob ten banks with three gangs. By the middle of July 1933, Dillinger rejoined Shaw in Muncie, Indiana With Claycomb and two other men, they made plans to rob the bank in Dalesville. That evening they held up the Bide-a-Wee Tavern. Everyone awoke early the next morning to plan the bank heist. Dillinger went to park the car in the garage in the rear, but as he was about to turn into the yard, he saw Shaw and Claycomb with their hands in the air and surrounded by police. He put the car in reverse and floored it. 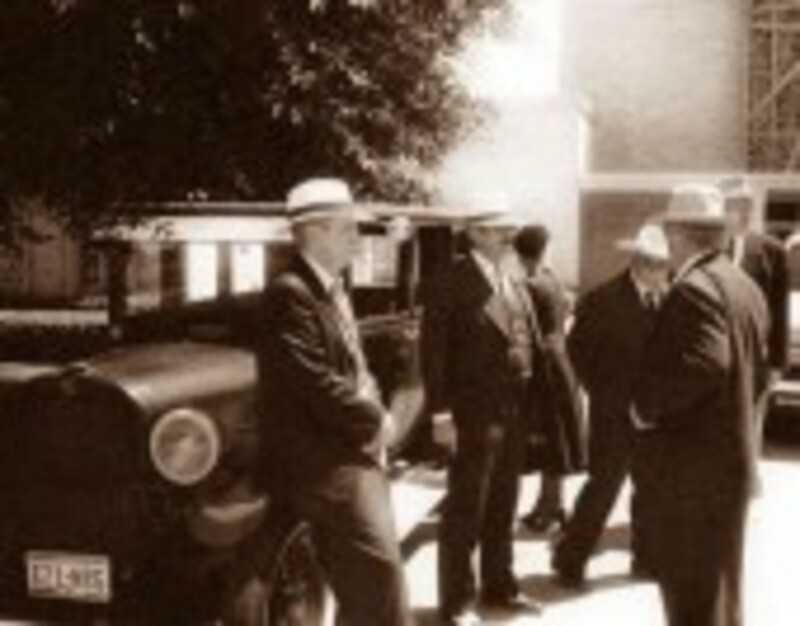 Two days later, on July 17, Dillinger and two other men parked near the Commercial Bank in Daleville. Dillinger was dressed nicely and wore his straw hat. The teller was the only one in the bank, and she was a veteran of two robberies, but didn’t suspect Dillinger.. He asked for the bank president, and was told that he wasn’t in, and that the cashier was out to lunch. That was all he needed to hear. He vaulted over counter with his gun and told her that this was a holdup. He straightened his hat and asked to be directed to the vault. Captain Matt Leach of the Indiana State Police was going to spend every moment of his time trailing Dillinger. 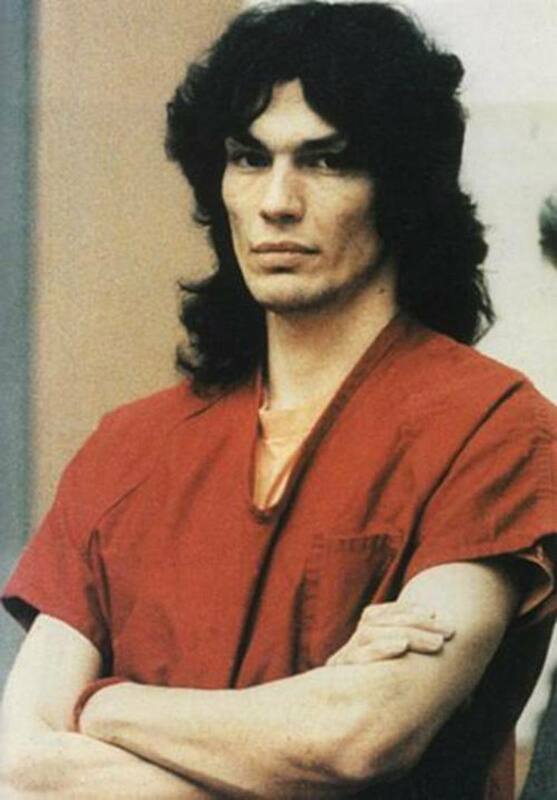 The vault not only caused attention to himself, wen he simply could have walked through the door. Right around this time, Claycomb had confessed that he, Shaw, and “Dan” Dillinger held up the Bide-a-Wee. His identity was out, more or less. Leach would try to outwit Dillinger over the months. 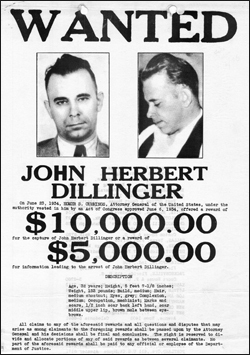 Pictures of Dillinger were sent to Daleville, and he was ID’d as the man who vaulted the six foot barrier. Muncie reporters called him “Desperate Dan,” which gave Johnnie local fame. When Leach ordered that Dillinger be brought in for questioning, it was the beginning of one of the personal wars between the law and the criminal. Leach was a smart man. He waged his wars psychologically and studied the most modern police methodology. He applied his own theories so effectively, he was promoted over men that were older and more experienced than he. By the spring of 1933, Governor McNutt would rather talk to him than the Commissioner of Public Safety. 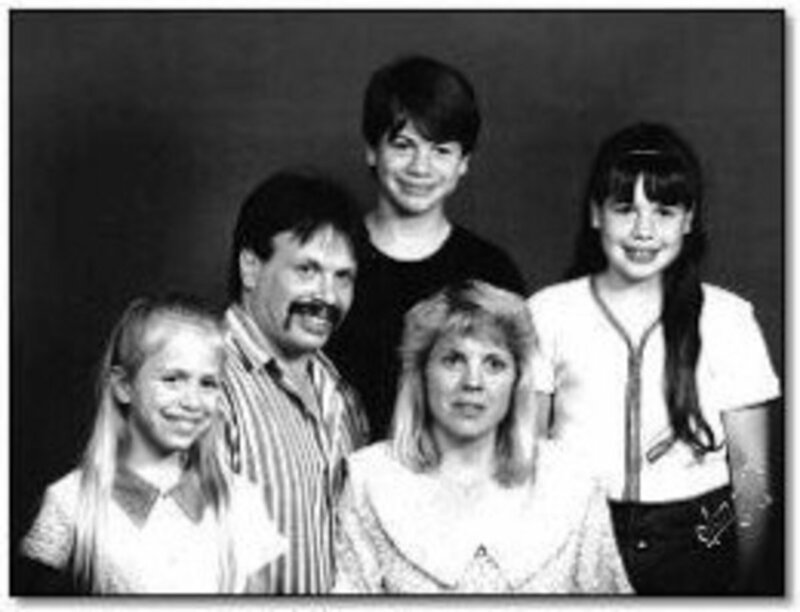 Leach came up hard as a Croatian immigrant, adopted by the Leach family. He served in WW I, then became a police officer. He was hot-tempered, yet very self-controlled when he wanted to be. He was intense and nervous, but could accept setbacks with valor. He was self-educated, yet regarded as a man with a great education. If he was afflicted with extreme anger or excitement, he stuttered badly, but used this impediment to his advantage. A reporter watched him interview a suspect that refused to talk to anybody. Leach stuttered purposely, and fumbled with a pack of cigarettes so nervously that the prisoner finally regarded him an old friend that he must help out of pity. Leach soon had a full statement due to his supposed ineptness. The job of bringing in Dillinger was given to Frank Hope, Dillinger’s original parole officer. He had to handle three counties and two prisons, and just hadn’t the time to repeat his original call after Dillinger’s release from Michigan City. On July 2, Hope drove to Dillinger’s sister’s home, as he was visiting her in Mooresville. Audrey said that he was out with his nieces, but Hope was getting suspicious. He got two deputies from the Marion County Jail and stationed them near the Hancock house. Hope headed for the gas station where Dillinger might be hanging out. When Dillinger dropped off his nieces, the deputies were asleep. Dillinger hid the rest of the day in his father’s orchard and saw Hope drive up, look around, then leave. He never saw his parole officer again. When Dillinger was still in prison, Jim Jenkins talked about his sister, Mary, a great deal. She was trying to get a divorce, and from the moment that Dillinger saw her picture, he was determined to meet her. Soon after his parole, he drove to Dayton to see her, his excuse being that they had to discuss how to bribe Jimmy’s guards. She and Jenkins were very close, as they both grew up in an orphanage. She was very grateful to Dillinger for wanting to help her brother. Because Dillinger had heard so much about Mary while in the company of her brother in prison, he felt very at ease with her. He became infatuated with her, and offered to pay for her divorce a week later. Between bank robberies, he became her companion, even renting a room in her boarding house. On July 20, she, Dillinger, and her friend Mary Ann, went to the World’s Fair in Chicago, and on the way, they visited the farm in Mooresville, even though it was a risk for Dillinger, being wanted by the State Police. Then they drove to Maywood, where Dillinger left $10 for his half brother, Hubert. They arrived in Chicago early the next day, and spent three days at the Century of Progress or at ball games. They headed back home on the 24th, and Mary suggested that they stop in Michigan City to see her brother. After buying some fruit, Dillinger took off the top of a banana with a knife, and rolled up a $50 bill after wrapping it in dark paper, then slid it in the hole. He told Mary to have Jimmy split the money among several guards. Then he waited outside for the girls. Mary slipped another $50 to another employee to have her brother’s teeth fixed. She had to read from a piece of paper when she saw her brother. Near the end of the session, she handed him the bag of fruit, and told him to eat the banana first. Dillinger walked into the First National Bank of Montpelier, Indiana with his straw hat on, said that it was a stick-up, and hopped over the barrier, before he began helping himself from the cashier's drawers. 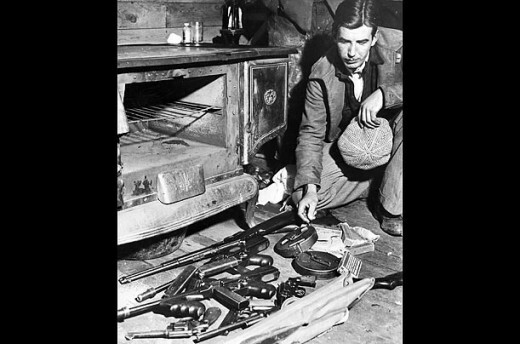 When Leach heard about this robbery, he knew that Dillinger was involved. 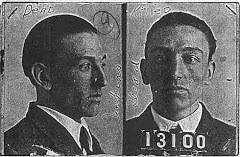 About a month later, he received the address of a possible Dillinger apartment, then raided it on August 14. He got three of his cohorts, but naturally, missed Dillinger, who was robbing another bank in Ohio. Wouldn't you know it? Dillinger lucked out again at another apartment. Leach stationed three men in the place, ordering the men to stay put, and nobody but Dillinger would be allowed upstairs. Leach said that if he had to come up there for anything, he would call them first. When they heard a knock on the door, none other than Leach was standing there, who could have easily been shot, but the men were astute enough to know the difference between a tall, thin man and a stocky short one. They were foiled again by Dillinger. Pinkerton's National Detective Agency was hired to solve the Ohio bank robbery, ad they passed on an excellent lead. 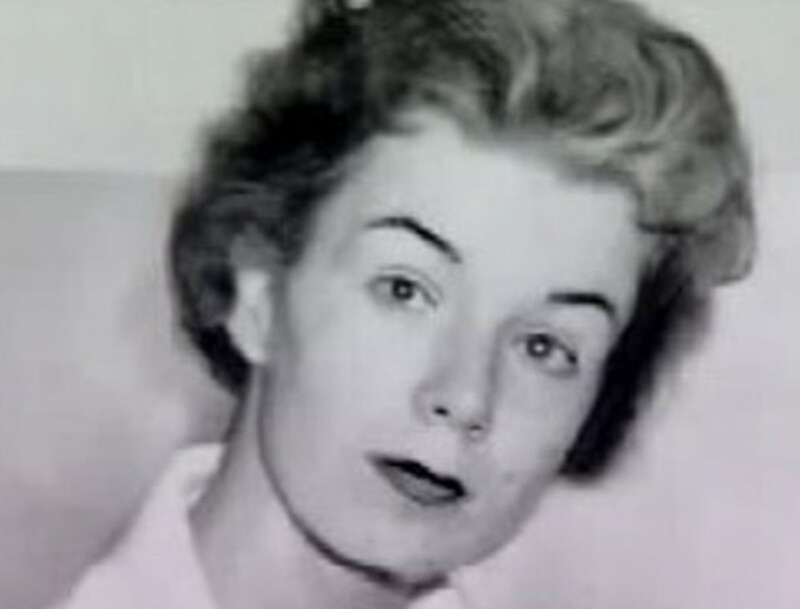 Dillinger's girlfriend in Dayton was the sister of James Jenkins. A few days later, Pinkerton's learned what Mary's last name was and the fact that she lived at 324 West 1st Avenue. Gangbusters. When local detectives showed Dillinger’s photo to the landlady at that address, Lucille Stricker, she said that he had a permanent apartment directly across from Longnaker. She also volunteered that he wrote Mary quite often, and promised to call them as soon as the next letter arrived. Nobody had to wait long, for a letter came in a few days. When the detectives read that he’d be seeing her soon, they reserved the room opposite Dillinger’s. On September 6, the State Bank of Massachusetts Ave. in Indianapolis was the next victim of circumstances. The assistant manager was on the telephone and heard someone say that this was a stick-up. It was a common joke during Depression era days. Then he heard the same voice with authority to get off the phone. Dillinger was seated atop the seven foot barrier, wearing his straw hat and cockily pointing his automatic. Dillinger collected over $24,000 and escaped again. He hit on the Real Silk Hosiery payroll day, and committed the second most successful robbery in Indiana history. Now he finally had enough to do the prison break. As luck would have it, this kept him from Dayton on the weekend, to which he would have been arrested. The man clearly led a charmed life. For three months, Dillinger had been in contact with those on the outside pledged to help Pierpont. The most important were Mary Kinder and Pearl Elliott. Pearl was from Kokomo and ran a nightclub/house of ill repute. Coincidentally, she was involved in the bank heist that sent Pierpont to jail. He never revealed her name, and she owed him, big. Pierpont was an old friend of Mary’s and she agreed to help with the breakout, as long as her brother, Earl was included. Earl happened to be Pierpont’s partner in the Kokomo job. 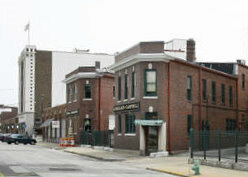 Mary’s current job was to find an apartment in Indianapolis where the escapees could hide. Pearl would be a go-between and a money passer to bribe prison guards. Dillinger would get guns behind the walls, and he drove to Michigan City on the night of September 12. He crept up the wall of the athletic field and threw three guns wrapped in newspaper and cotton over the thirty foot wall. The gang was supposed to get them in the early morning before work. Guards missed the packages that morning but someone else didn’t. 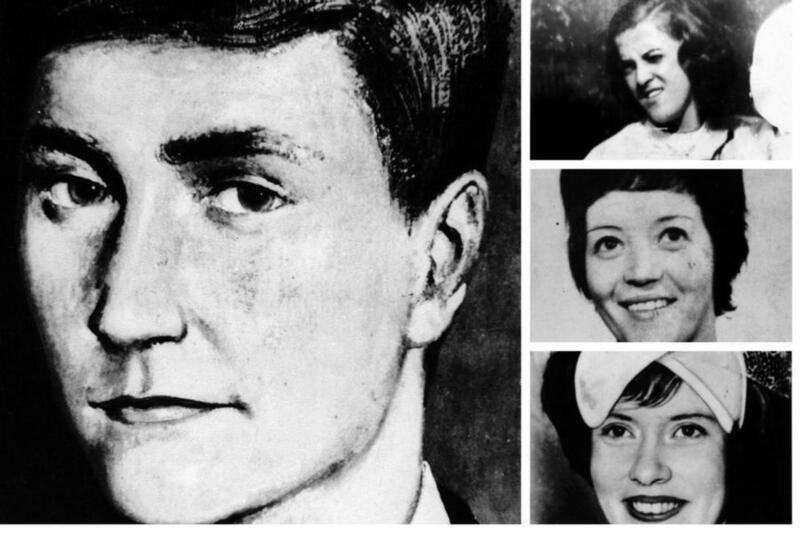 Another inmate found them and turned them over to “I, God” Claudy, who never suspected that they were for Pierpont. Instead, he put the wrong people into solitary. Pierpont kited a letter to Dillinger, and asked for more guns in a box of supplies that would go to the prison shirt factory. On September 18, Dillinger gave Mary Kinder $150 and said that they boys would arrive on the 27th, maybe even a few days later. He bought four more guns in Chicago, turned them over to someone else, and he went to a factory to bribe someone else to open up a box of thread, include the guns, and mark it with an “X” in crayon. 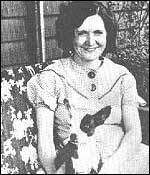 After a month, Dillinger finally had the chance to visit Mary Longnaker, and on the afternoon of September 22 headed for Dayton. He didn’t know that the Flatfoots were still there, nor did he know that someone proposed to Mary. She didn’t want to ruin her brother’s chances for escape, but she was in a dilemma. Oddly enough the detectives decided that they were wasting their time waiting for Dillinger, and told Mrs. Stricker to call if he ever showed up. The phone rang after midnight. By 1:30 a.m., the house was surrounded, and Mrs. Stricker was waiting at the back door. Dillinger was apprehended without incident in Mary’s room by Detectives Russ Pfauhl, and Charlie Gross, and Sgt. W. J. Aldredge. His friends were ready to break out and he was on his way in, but not how he planned it. You Think This Is Over? Ha! We're not done yet, you can bet on that, you stupid Coppers! Maybe we hit a snag, but that isn't the end of it. Watch and listen, then you'll see how we get out of this in no time flat! Thanks, Eddy! There are a few more stories before this one. I appreciate your visits and comments, and thanks so much for your vote of confidence. This is a brilliant story Deb ;you are a great writer and kept me gripped ;I hope I don't have to wait too long for Part Two.I can only second Nell's comment to turn it into an ebook. I vote up,across and share. Sooner or later, something will happen with this material. I'm just getting started, Mycee. Thanks for reading. torrilynn, they were all motivated by the Depression. Many people during this era wanted to get back at the government in any way that they could. wow..enjoyed reading this! i think Nell was right.. you should turn this into an ebook! I'm not sure what I'm going to do with all this gangster material, but I will do something with it. Thanks, Billy! With this kind of a schedule, he sure didn't have time to do anything else, that's for sure. Ten banks in three weeks? This guy was determined, wasn't he? LOL I mean, that's a serious criminal. He barely had time to sleep in-between bank jobs. I'm enjoying this; keep them coming!